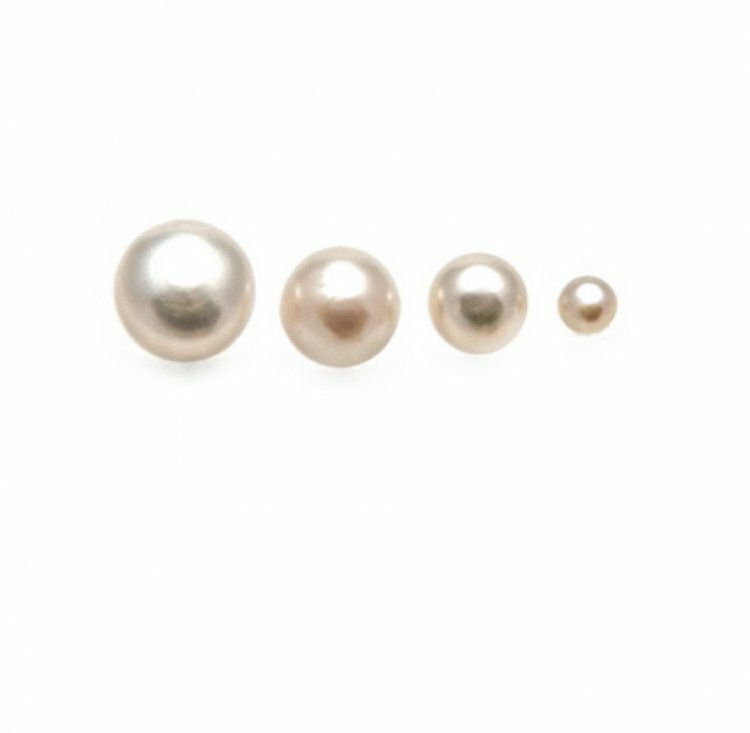 Classic, beautiful, essential, versatile… what is not to love about classic pearl stud earrings? These timeless and dainty earrings are a jewelry staple. Perfect for day or evening, wedding or luncheon. Look for our matching necklace. These also make the perfect gift for graduates or bridesmaids! Price: $49.00 In stock! - Browse this brand: The Pearl GirlsOur products are custom made to your specifications. This product ships up to 2 weeks after your order is placed.